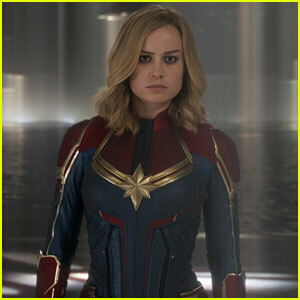 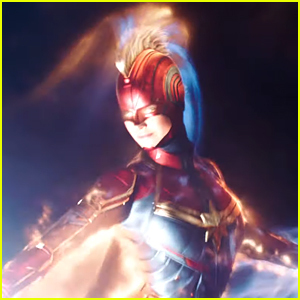 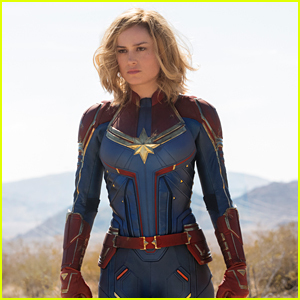 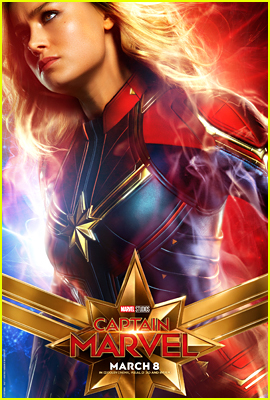 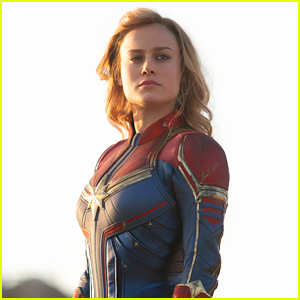 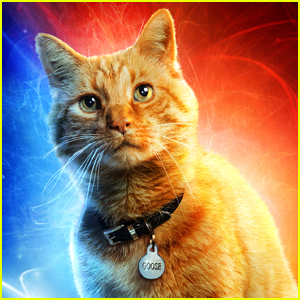 Captain Marvel has officially taken flight! 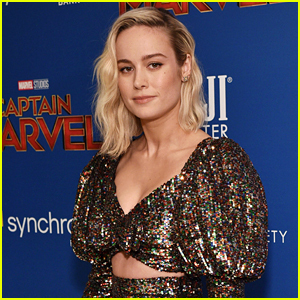 Brie Larson got a big warm welcome as she hit the stage at the fan event for her anticipated film Captain Marvel held at the Marina Bay Sands Expo and Convention Centre on Thursday (February 14) in Singapore. 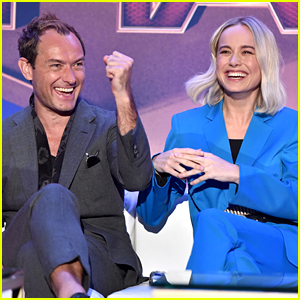 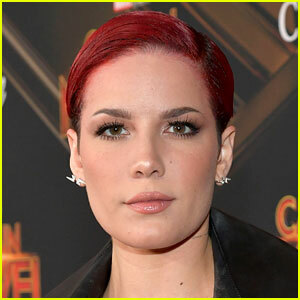 The 29-year-old actress was joined at the event by her co-stars Gemma Chan and Samuel L. Jackson, as well as writer-directors Anna Boden and Ryan Fleck. 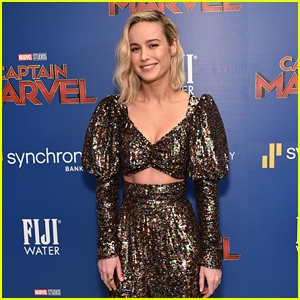 Earlier that same day, Brie and her Captain Marvel crew rocked different outfits to attend their press conference and photo call for the film, which hits theaters on March 8. 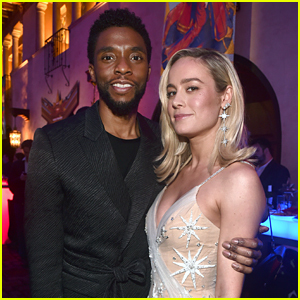 FYI: Brie is wearing a Max Mara ensemble paired with State Property jewelry.